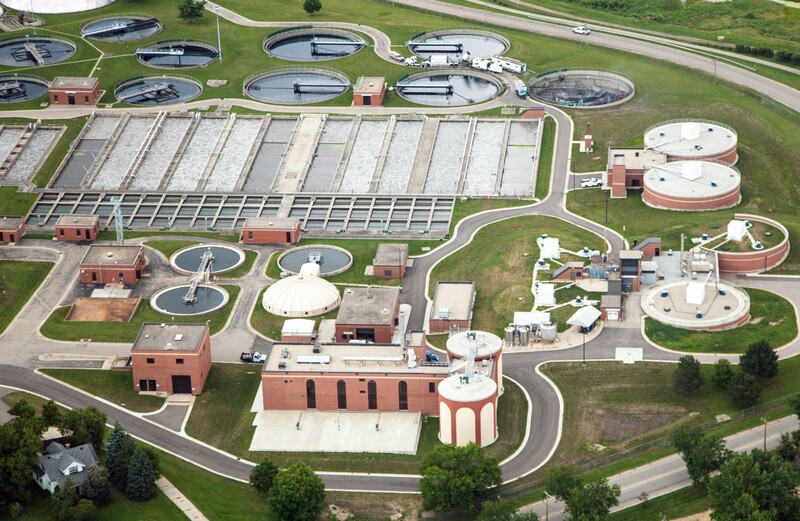 The Madison Metropolitan Sewerage District (MMSD) owns and operates the Nine Springs Wastewater Treatment Plant, a 50 million gallon per day advanced WWTP. 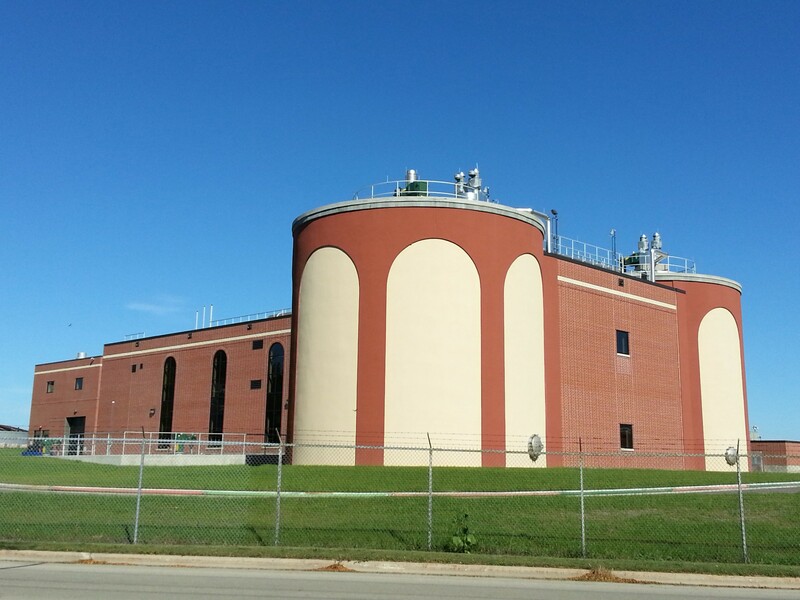 Wastewater generated within the District’s 180-square mile service area is collected and treated at the NSWWTP, which discharges highly treated effluent to Badfish and Badger Mill Creeks. Treated biosolids from the NSWWTP are recycled to agricultural land through MMSD’s successful Metrogro program. 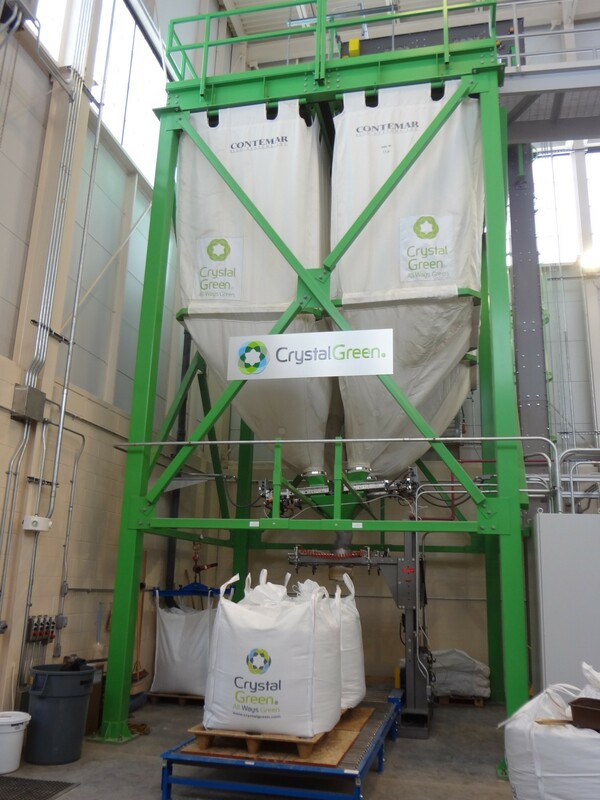 The Eleventh Addition was undertaken to convert the existing anaerobic sludge digestion system to multi-stage acid phase digestion (mesophilic acid phase, thermophilic gas phase) to achieve the District’s goals for production of Class A biosolids. A second goal of the Project was to recover phosphorus from the treatment process in a useable form. This project won ACEC Wisconsin’s Grand Award for Engineering Excellence!